NSW Police have raided the Chippendale offices of production company CJZ seizing footage of upcoming true crime series, Undercurrent. 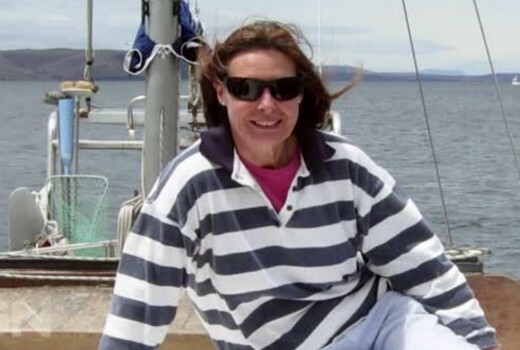 The series surrounds the 2009 murder of Tasmanian radiation physicist Bob Chappell aboard a yacht in Sandy Bay. Despite circumstantial evidence and no body, his partner, Sue Neill-Fraser, was arrested and sentenced to 26 years in jail. The story has featured in both Sunday Night and 60 Minutes in the past. Seven has touted the series, in the style of Making a Murderer and The Jinx, as an active unfolding investigation involving underworld sources and the chase for a key piece of physical evidence that could free Neill-Fraser from prison. The Australian reports a NSW detective acting on behalf of Tasmania Police seized CJZ footage of interactions between people ­potentially caught up in the investigation, which police allege ­involves a plot to present false evidence to Neill-Fraser’s current appeal application. Copies of the footage had been made and the production plans to continue.